IRS Plot To Jail Conservatives Exposed! Home Editorials IRS Plot To Jail Conservatives Exposed! 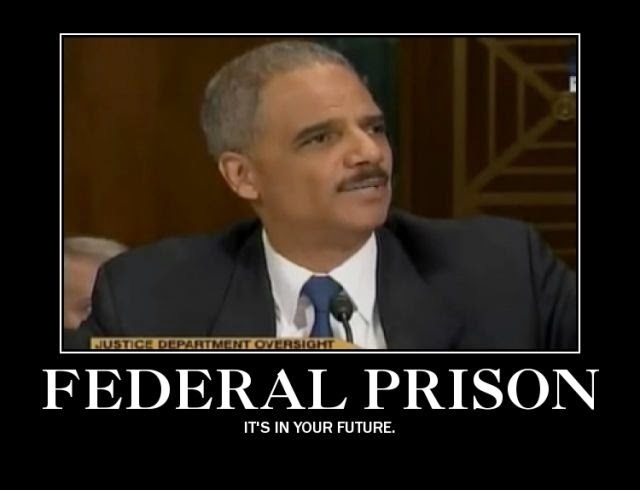 The Department of Justice is now implicated and conflicted with the IRS scandal as a series of Lois Lerner emails expose a plot to jail conservative groups as shared in the video below from KafkaWinstonWorld. 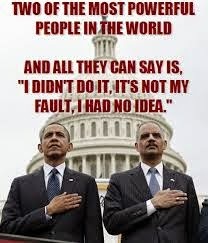 These emails reveal that Lerner had been in contact with Eric Holder’s DOJ in reference to prosecuting conservative organizations according to the watchdog group Judicial Watch.